After trying a number of burger places around Adelaide, not so long ago we decided to try Burger Foundry at Magill. We had heard that it was best to order via phone first as it can take a while for your order to be completed due to their specialty being hand crafted burgers. We ordered at 7:00pm, there we 4 burgers and chips in our order. We were advised a 30-45min wait, so we decided to arrive at 7:45pm. There were only two people waiting in the shop, so we presumed that our order wouldnt take long. By 8:00pm, they mentioned there was a back log of orders. We noticed that there wasnt anyone cooking in the back in the 15 mins in the shop. Also the two employees at the front of the shop seemed to just be on their phones waiting for the burger patties to come to the front to “hand craft” the meals. By 8:15pm, we finally saw someone come to the back to start cooking our burgers. 5 minutes later we were advised that there were no potatoes left to make chips. We noticed right behind the employee were potatoes stacked in a bowl! We said cant you just cut those ones up? They were not allowed to. We werent offered any free items such as drinks for the inconvinience. By 8:45pm, our burgers were finally packed and ready for us to take away. We drove past McDonalds’ with was 100m away and bought chips and went home. The burgers were ok, not the best burgers we have had in Adelaide. I guess by 2 hours after we ordered, we were too hungry to worry about reviewing the food. 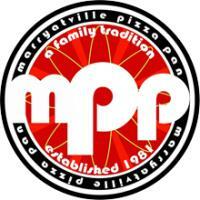 When it comes to take away pizza, we always choose Marryatville Pizza Pan! The pizza’s have real flavour and using quality ingredients. If you don’t feel like pizza, they have it covered by offering pasta, eggplant parmigiana and more. All the meals we have experienced at Marryatville Pizza Pan has that home taste that you have at Nonna’s and never been disappointed. Though sometimes we decide to dine in, and get the whole dining experience. This place has a friendly atmosphere similar to eating at your Nonna’s house. 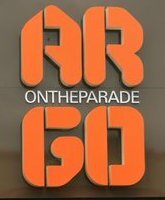 Whenever you drive past Argo on the Parade, you always see a long line of people waiting to get a table. That tells you already that this place is a must to attend. 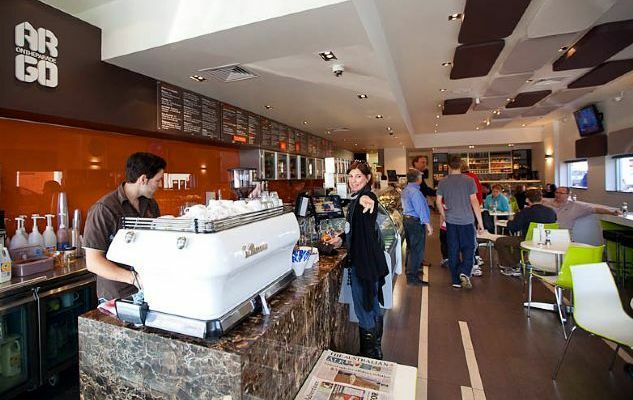 Bianca is a regular of Argo each Tuesday, as it is a great location to catch up with friends for a coffee or to grab a quick bite. When the weather is lovely they have plenty of seating outside to enjoy the sunshine. The atmosphere in this place is buzzing every time your visit. The staff are very friendly with exceptional service. 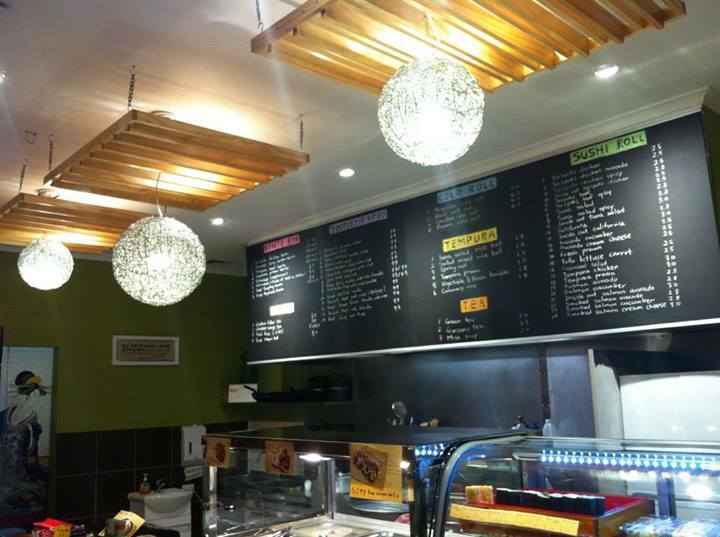 Argo have all your classic’s including breakfast choices such as Big Brekky and Eggs Benedict, along with lunch and snack meals including focaccias, wraps, burgers and salads. Whilst being classic meals, Argo have added their twists to each meal which is why their meals and also their beverages, are so satisfying. You have no problems finding something to suit your dietary requirements at Argo eg, vegan, diary free, gluten free and sugar free. You can also find those guilt free treats to have with your coffee. Queen of Hearts with Quinoa, grilled haloumi, white & red cabbage, cannelloni beans, celery, parsley, topped with Argo salad dressing and mixed lettuce. Argo Special with Marinated lamb, Fetta, tomato, cucumber, onion, beetroot, chargrilled capsicum, ARGO tzatziki on a bed of baby spinach leaves. With the newly built Rundle Plaza in Rundle Mall, came a new food court experience. I thought I would try Soonta, as the line ups to be served were continuously long, not because they are slow at serving, but because everyone rated this place. There service was exceptionally quick! There are choices of rolls or salads, with fresh salad and vegetable ingredients, along with fresh cooked meats. Try the healthy salad options, you wont be disappointed! 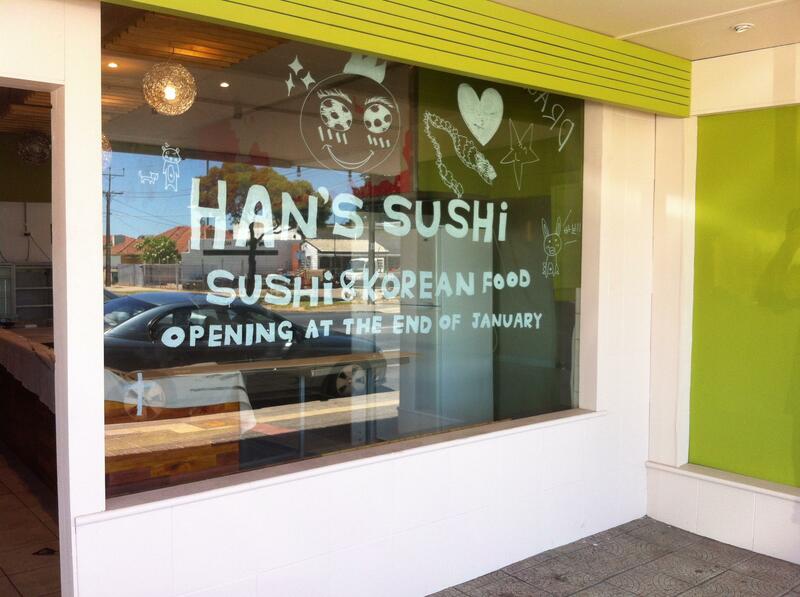 Tucked away in a group of shops on OG Road, is Han’s Sushi. When you walk through the door you are greeted warmly by the friendly staff. The store is clean and presents well. The food is good and reasonably priced. They serve a variety of choices with most of their meals rice based. Try the Bento boxes. 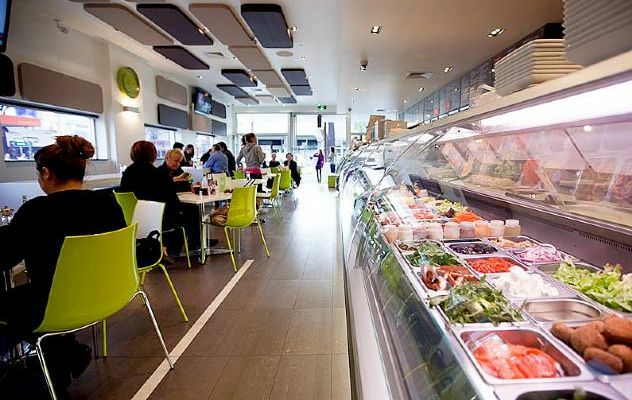 There are not too many sushi businesses in the north eastern suburbs of Adelaide, so check out this place. We ventured out on a Sunday morning to one of a number of new pop up stores opening in the Eastern suburbs of Adelaide, this time to the Royston Park Cafe. The vibe on a Sunday morning was relaxed with a friendly service approach, prices were reasonable and meals were served in quick time. We were very impressed by the quality of the breakfast meals. Highly recommend the Belgian Waffle with Poached Rhubarb & Chantilly Cream. If you are looking for breakfast on a Sunday morning, try this place. 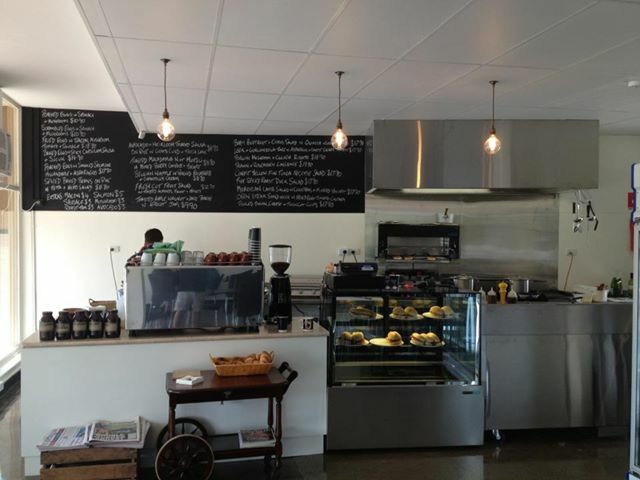 However, the cafe only has a capacity currently of 20 seats, as the owners were forced to halve their seating numbers due to the council restrictions following their much publicised issues with their council application.